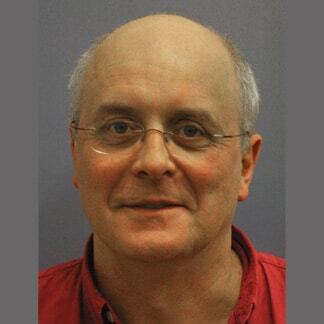 David Thomson the Managing Director founded the Company in 2010 with Co-Director Gareth Davies. Orcades Marine is all about the people, and the personnel that spearhead our work are specialists in their field, justified by extensive experience, practical application and appropriate professional qualification. David has harnessed many years of technical and practical operational experience in the Maritime and Ports Industry. David has wide ranging knowledge of the requirements of the marine renewable energy sector both from a developer perspective and through the provision of due diligence and third party verification for regulators and insurers, and has worked in the tough wave and tidal environments since the beginning of the industry in Scotland expanding to worldwide operations in South East Asia and elsewhere. Complementary to this he has a broad knowledge base gained in senior roles at sea, and as a marine consultant and ship surveyor. He has also held key roles in port management, port operations, and the development of port infrastructure in the determination of the design of new port infrastructure in several locations. He is a Master Mariner and a qualified Marine Surveyor. He has project managed and worked on a variety of maritime operations and construction projects including the installation of tide and wave marine renewable devices, specialised towage and salvage operations. He has the practical experience in senior operational management roles and has had command of a variety of ships including dynamically positioned offshore construction and diving vessels, and tugs. Alexandra is an experienced quality and marine risk control manager with a particular emphasis on marine and port operations. 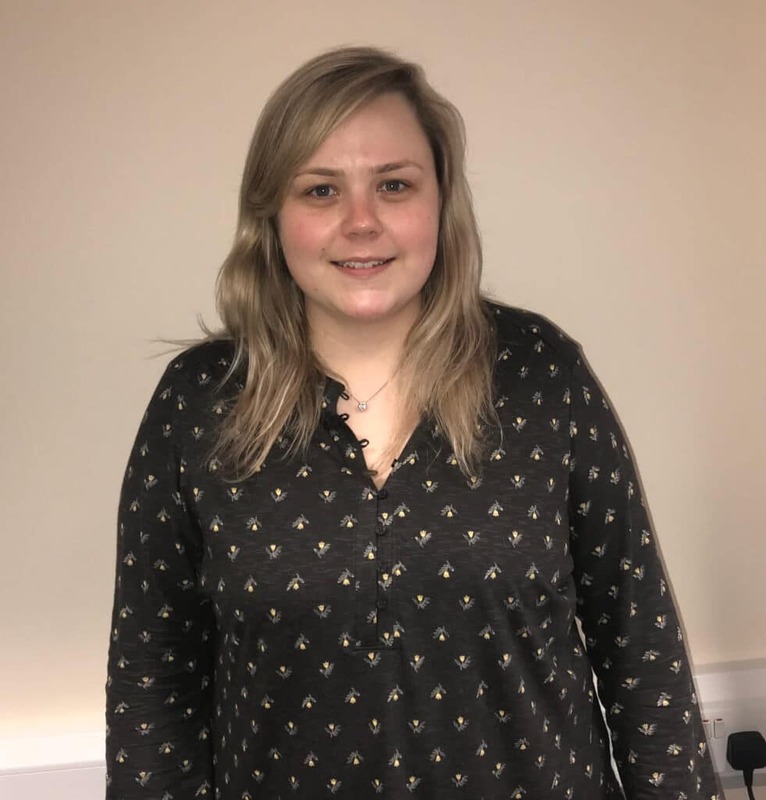 She qualified as watch keeping officer holding STCW II/1 OOW and completed her Diploma in Marine Surveying and is studying for a degree in Marine Surveying. She is also qualified as VTS Operator (V1 03/1) and as such she has a strong working knowledge of the port industry and the operational interface and requirements of pilotage, tugs, pilot boats and the responsibilities of port operators. 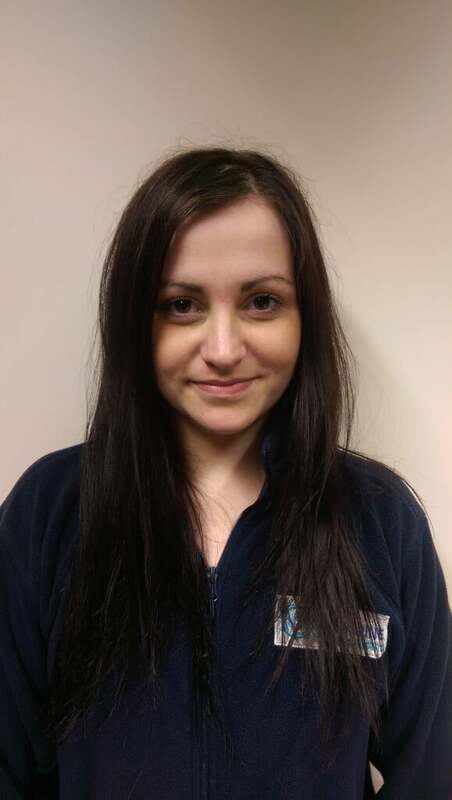 She has completed IOSH safety management training and NEBOSH. She is competent in “Autocad” and other specialist maritime related software. She has gained practical experience in ship inspection, safety auditing, and inshore hydrographic surveying work and is very knowledgeable of ISO 9001 2015, OHSAS 18001, Small Vessel coding requirements, the requirements of the ISM Code, the Port Marine Safety Code and other maritime international regulatory and operational requirements. 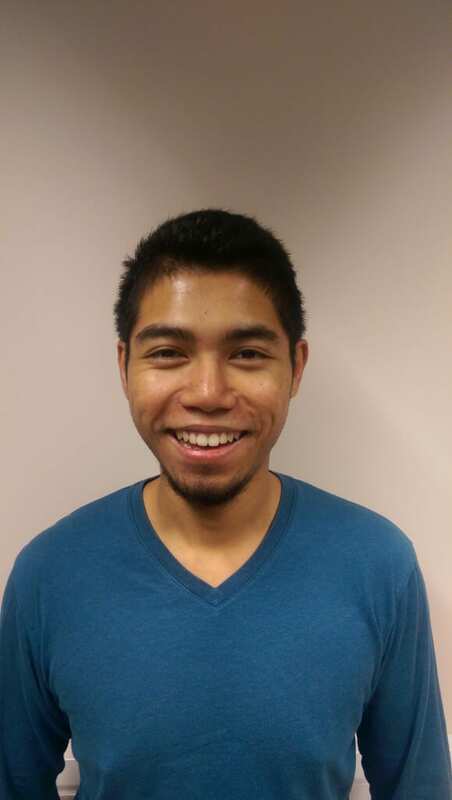 Akmal has a BEng and MSc in Naval Architecture from Newcastle University. His interests are in vessel design, marine structures design, mooring design and analysis, and marine renewable technology. He has a good grounding in different Classification Society rules for structural assessment gained during his time in University and he is familiar with the Common Structural Rules. He is competent in stability assessment, assessment of structural requirements, and in specialist maritime software such as AVEVA Marine. Other specialist maritime software that he was introduced to included ANSYS, MAXSURF, AutoCAD, and Inventor. He completed a short 3-month internship in the safety department with PPL Shipyard in Singapore during his diploma studies and was introduced to the typical shipyard operations. 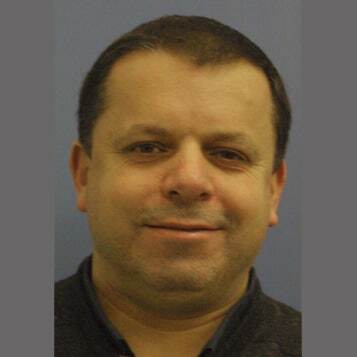 His time in the shipyard was spent assisting safety officers in safety inspections for work related hazards, enforcement of safe working practices, and issuing of work permits during the Vessel Safety meetings. Ingrid is an experienced mariner with more than six years working in the shipping and oil and gas industry offshore. She has a Foundation Degree in Marine Operations and holds Oil, Chemical and Gas endorsements on her certificate of competency. 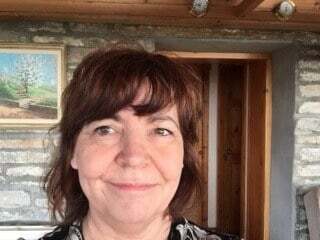 Through her varying roles as deck officer in the Merchant Navy on gas tankers, liquid tankers and FPSO (Floating Platform Storage and Offloading) experience, Ingrid has a broad technical and practical knowledge of these sectors. She has a strong working knowledge of Health and Safety Management Systems including the management of the Hazard Identification and Risk Assessment process, developing method statements and safe working practices for on board and offshore operations, and stability compliance for the workboat code. She has experience working on the risk management for port operations and the prevention and control of pollution in a port environment. Graeme is a senior consultant with Orcades Marine. He is a Master Mariner and an experienced Class 1 Marine Pilot and has made significant contributions to the production and refinement of standard operating procedures for pilotage and towage. He is also offshore manager during OMMC marine operations and Marine and HSE Representative for Clients. 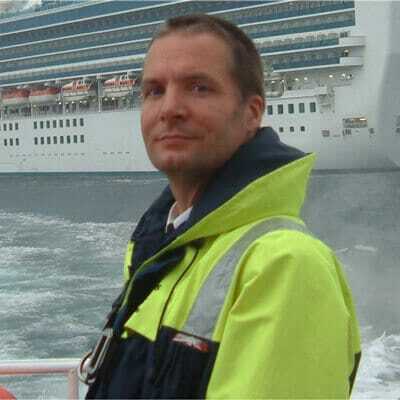 He is a specialist in port navigation and assessment of navigational and berthing risk. His knowledge of port and vessel operations is diverse from VLCC’s, cruise ships offshore support vessels, to tugs and tows and berthing some of the largest tankers afloat which demands the expert management of several powerful tugs for each operation. Graeme has also worked ashore in Counter Pollution and as Safety Officer in a Management role, and his career has been underpinned by a varied seagoing background including container vessels and offshore supply vessels. Alan has extensive experience in the marine industry specialising in port and oil terminal operations and management. 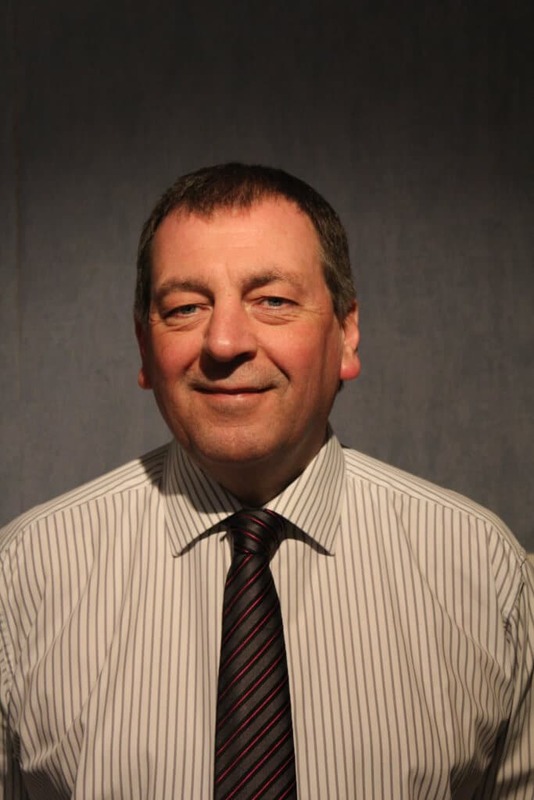 He was a senior port manager before becoming a consultant and still serves as a Member of the Board of the Port of Cromarty Firth. His various roles gave him the overview and responsibility of ensuring all port management procedures were correctly implemented and audited and he has been involved with and responsible for the production and implementation of SMS procedures for various parties which included oil pollution response and port security procedures at Flotta, Nigg and Finnart oil terminals and Scrabster and Invergordon commercial open ports. He is very experienced in the operational management of oil transfers, oil terminals and tankers and has been involved with specialised marine projects. He has made high level commercial business decisions including port expansion and development. He is a Master Mariner with command experience of various vessel types including ASD tugs mainly in European waters, and has also been a Pilot and Deputy Harbourmaster. Harry specializes in, ISM, ISPS, ISO external and internal audits and TMSA based Management reviews and OCIMF Sire inspections. He also carries out Sale and Purchase Inspections as well as Time Charter Inspections, together with Expert Witness work for various Law Firms. He has written and implemented ISM/ISO for a company ISM System. He has acted as advisor to the Chamber of Shipping on behalf of the Short Sea Group and represented the British Motor Ship Owners on various MCA regional safety committee forums. He has been a Director of the Ship Safe Training Group involved in cadet training and has acted in an advisory capacity to the Merchant Navy Training board on cadet training. He developed and managed the Whitaker Group Cadet program which has injected some 278 young officers into the industry. He also developed and encouraged Company Near miss and KPI reporting system which has been highly commended by several Oil Majors. 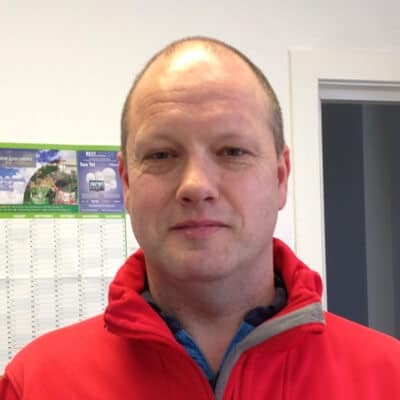 Gareth is a Director of Orcades Marine and is Managing Director of sister company Aquatera Ltd, where he has worked as an environmental consultant and project manager for over 20 years. He trained initially as a marine biologist, completing a PhD in Deep Sea Biology. He has since completed over 350 projects covering a wide range of environmental and operational topics. His key attributes with regard to his work are his breadth of vision regarding environmental, industrial and political issues, his ability to communicate effectively with people of all backgrounds and his enthusiasm for the tasks to be completed to fulfil a scope of work. Gareth’s management strengths lie in his team leadership qualities founded on commitment and leading by example, his ability to establish good client relations, his strength in shouldering responsibility for the actions of the team as a whole, and his approach to management systems on the basis that they should facilitate work rather than be an end in themselves. Lee is a Class 1 Master Mariner and a qualified and experienced Class 1 Pilot for Orkney Harbour Authority. He has also held a Fishing Skipper Class 1 and Fishing Engineer Class 2 certification. He has extensive experience in the offshore oil and gas sector with dynamic positioning systems and has worked on both ROV and dive support vessels. He is also an experienced tow master and a semi-submersible rig mover. He has worked on a number of projects in the marine renewable energy industry primarily in wave and tidal installation projects. He has port operations experience as a VTS operator and in his varied career he has also sailed as Master on board large passenger ferries around the waters of North. Lee began his seafaring career in the fishing industry and co-owned and skippered a whitefish trawler working in harsh northern waters. 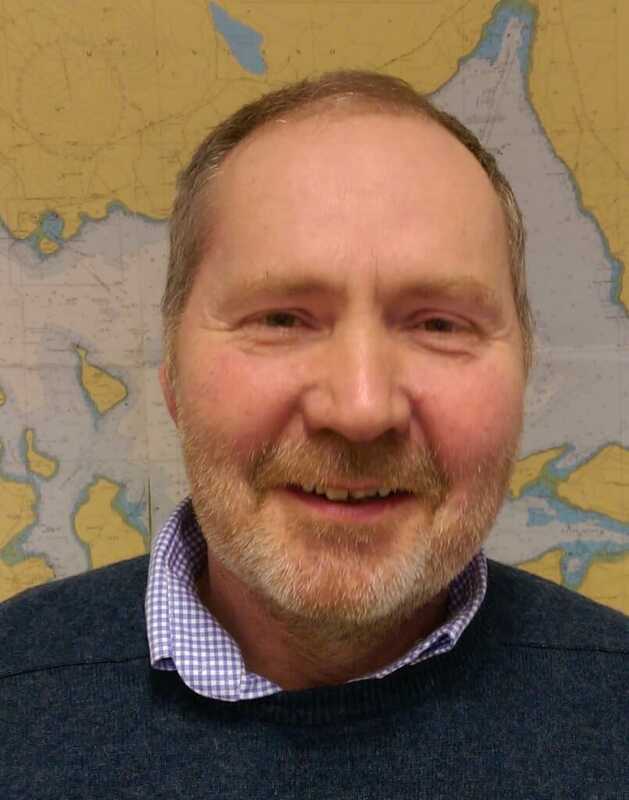 Alastair is a Class 1 Chief Engineer and has been carrying out vessel survey and engineering consultancy works including bunker surveys and ballast water sampling, and working on the tendering for new build vessels. 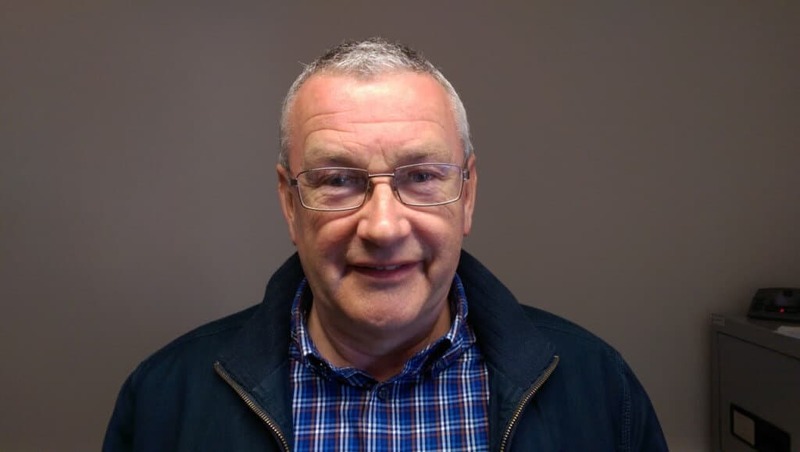 Having been employed for over 20 years on passenger ferries Alastair has worked closely with both Lloyds Register and MCA surveyors while in service and throughout annual dry dockings/refits. During this period, as well as day to day operation and maintenance of plant, he has been involved in preparation and execution of dry dock schedules, ensuring machinery survey complies with Certificate of Class and ISM code issues including regular audits/inspections. In addition to the operational side he was involved in planning of the present generation of local outer island ferries, and attendance at the builders for the later stages of building, final fitting out, sea trials and completion. Tracy has been involved in the shipping and port operations industry for more than 25 years. She managed an independent ship agency and a seafarers manning agency and brings this experience to the company providing logistics support and human resource management. She has also managed ship delivery contracts on location including working in such diverse places as Brazil and Denmark. She is also uses her experience in marketing and business development and manages the financial affairs and administration of the company. Steve has a Master’s Degree in Business Administration and specialised in International Marketing. 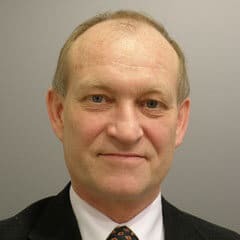 He is an experienced senior port consultant specialising in strategy, business development and senior port management, and has worked on a number of significant port related projects in UK and abroad. Prior to becoming a consultant Steve was Chief Executive of Portland Harbour Authority which was a new market entrant in the UK seaport market. He developed the business from start up to becoming one of the top four best UK seaport in growth, return on capital, profitability, and customer service. He was Group Development Manager for Milford Haven Port Authority responsible for the project management of a £30 million capital expenditure programme. He is greatly experienced in UK start up marine business, and also provides an outstanding track record of success in this respect. 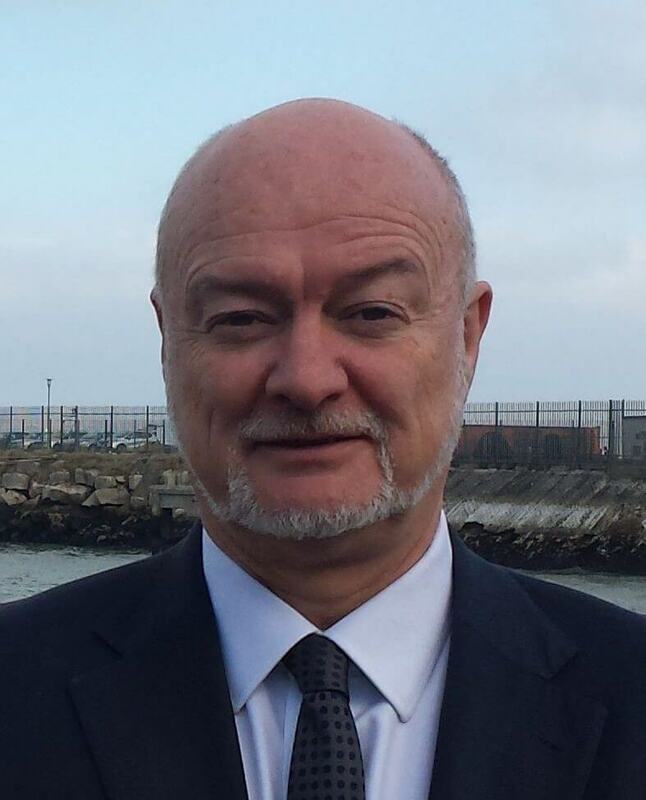 Michael has over 30 years HSE consultancy and project management experience in the oil & gas sector, together including more than 9 years of experience in the marine renewables sector. He has worked for Governments, International Oil Companies, International Finance Institutions and service companies at all stages in the design process. Michael started working offshore as a roughneck before joining BP as a Drilling Fluids Engineer. 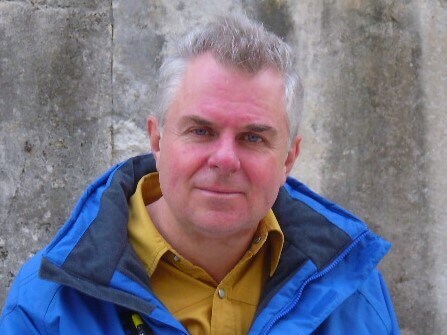 He went on to broaden his environmental skills as an associate with Herriot Watt Universities’ Institute of Offshore Engineering, mainly working on national and international Environmental Impact Assessments. He turned his attention to the emerging renewable energy sector and has since divided his time between marine renewable energy projects and EU sustainable energy & security projects in Central Asia, Caucasus and Black Sea regions.